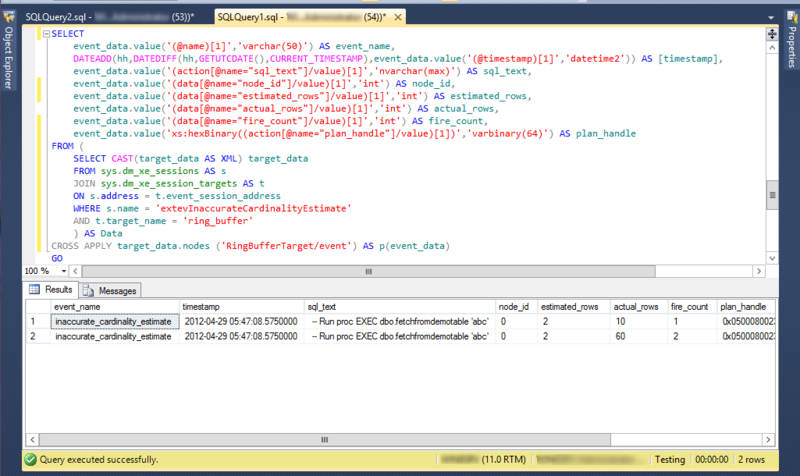 An extended event for inaccurate cardinality estimate is available to those of us using SQL Server 2012. The description for the event makes clear that the event can have significant performance overhead. It’s best to heed this warning. I’d recommend conducting any analysis on a non-production server. You run this script in a test database and change the database_id and session_id to appropriate values. The script can be run as a whole. The first run specifies a GO 7. This is for a total row count of 9 for the demo table. You won’t see a result set for the final select indicating that the event has not been fired. The row count threshold has not been reached. Fives times the estimated_rows gives you the threshold seen the in the actual_rows value. We added eight to the already existing two rows so the event fired. The third threshold is the 60 rows we have plus first times the current threshold of 60 ie 360. So the result set now makes sense. Events are fired when row count thresholds are exceeded. The combination of the plan handle and node_id allows you to identify the plan and operator (see the commented out SELECT FROM sys.dm_exec_query_plan at the bottom of the script). Disregarding any of the higher isolation levels and using the out-of-box read committed isolation level you’d expect an exclusive lock to block a share lock. Here’s a case, admittedly not that common, where blocking does not occur. This is a contrived example. The column value is being updated to itself but this may happen, for example, in an ETL load where your transaction begins, the daily update value doesn’t change, an update trigger on the table fires that updates other tables. In the transaction time frame you rely on SQL Server’s locking mechanisms to prevent other users reading data while transactions involving it are taking place. As the example shows, for this data scenario your users won’t be blocked. The real world cases aside, there’s also a SQL Server inconsistency. 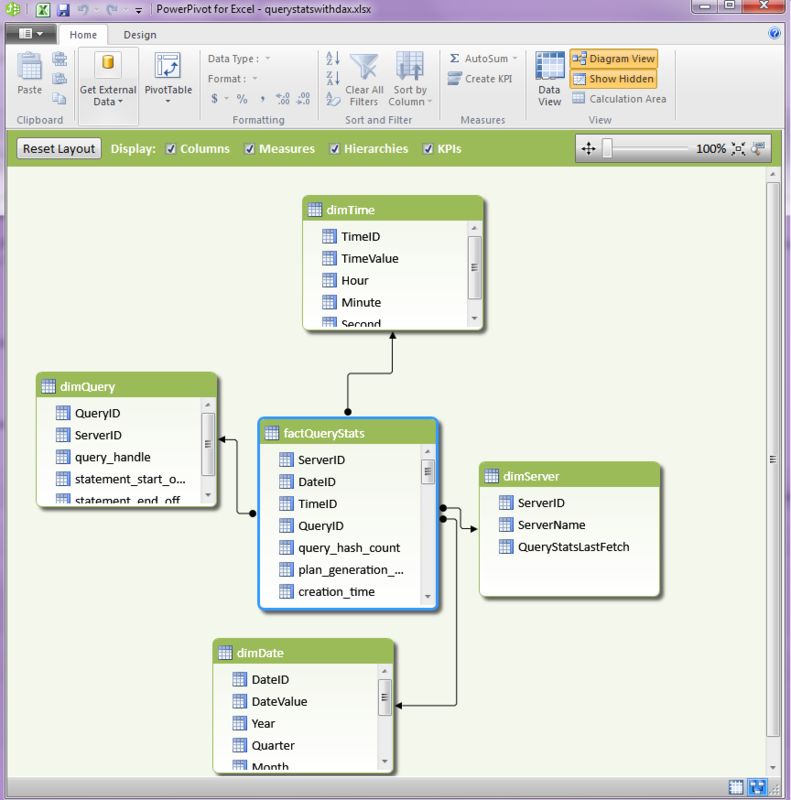 If the table definition is changed so that a clustered primary key is placed on the column then blocking does occur. You’ll see a granted exclusive key lock from the updating spid and a waiting share key lock from the selecting spid. So the behaviour is dependent on whether the table is a heap or a btree. Using fn_dblog for the two scenarios mentioned here show no log entries for the heap case compared to a delete and an insert operation for the btree case. This explains the blocking for the btree case. We know that trace files can be opened in Profiler and manually examined. 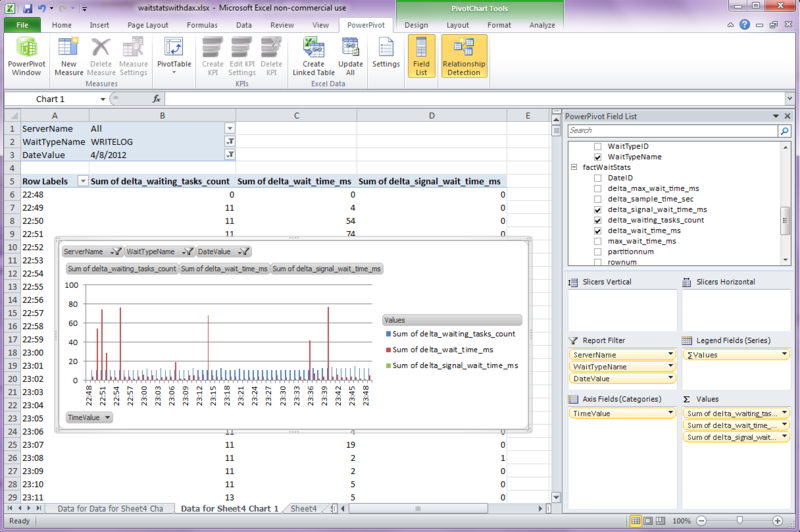 They can also be imported into SQL Server database tables and queried using fn_trace_gettable. The problem with these approaches is that they are time consuming and, for fn_trace_gettable, require database storage before queries can be run. As mentioned in this post, the trace objects are not supported on 64 bit platforms. To avoid run time errors you need to run the commands or script in a Powershell x86 command line shell. # The hash key is the minute value. The hash value is the count. As commented in the source code, the date part is irrelevant. This would be appropriate where you are processing, for example, an afternoon’s worth of trace files. 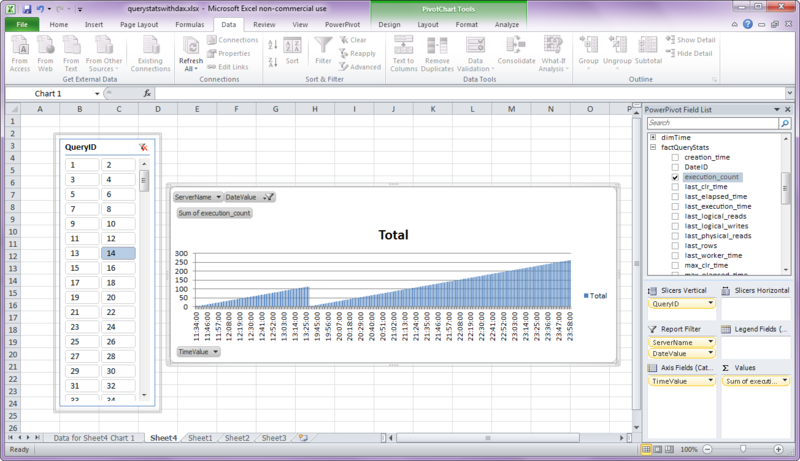 The CSV output can be saved as a file, opened in Excel and charted. In SQL 2008 R2 and before there are very few ways to identify transactions that have been rolled back. A server side trace capturing the SQLTransaction events is one way. You’d filter on EventSubClass = 2 to capture just the rollbacks. Or you could try reading the transaction log using fn_dblog() filtering on Operation = LOP_ABORT_XACT. Yet another way, which provides very limited data, is to periodically query the syscacheobjects sql column for any text which is like ‘%rollback%’. Each of these methods has their own issues and overheads. Ideally we’d like a light-weight solution. One scenario in which you’d want to run such a diagnostic is when you have thousands of transactions a minute. For the vast majority of the week they all succeed but you encounter few occasions when the front end application deliberately rolls back a transaction, for example, when thresholds for acceptable levels of performance have been exceeded. Without such a light-weight diagnostic tool identifying infrequent rollbacks becomes problematic.